With commercial theft becoming an increasing concern for businesses, ensure you have the right methods in place to protect your sites and goods. 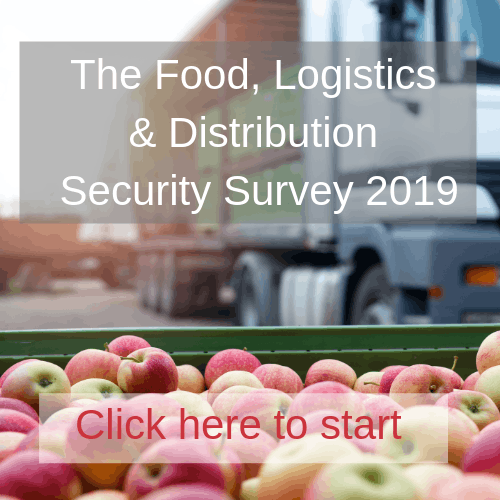 As experts in the food and logistics sector, GMS work in partnership with our customers to provide innovative security solutions enabling our clients to focus on their core business. Our range of innovative security solutions will provide maximum protection for your warehouse, storage or distribution centre. *All our security officers are SIA registered and undergo screening and vetting in line with BS7858. Our unique vehicle food tagging process enables our customers to guarantee the integrity of the load leaving their depot until it reaches their clients’ site. Utilising Near Field Technology, this system is very flexible and can be adapted to meet your exact business requirements to give a complete, accurate and real-time overview of your logistics chain. The same system can be used in a temperature controlled environment to take and log fridge/freezer temperatures and evidenced for audit or insurance purposes. 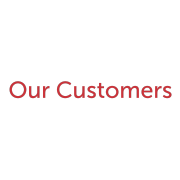 All of our consultancy services include full written reports and the option to have our findings presented to your key stakeholders.